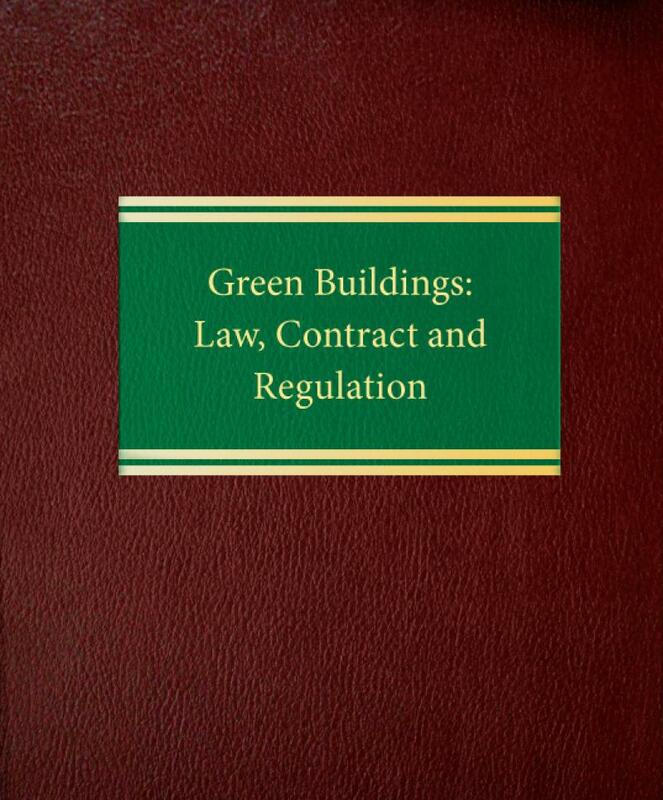 Green Buildings: Law, Contract and Regulation is a detailed practitioner's guide to everything from green terminology — the "language of green" — to complex issues of real property law, liability and due process. The Green Revolution is here! Are you prepared? Local and state governments are increasingly adopting mandates requiring green construction. Lenders commonly insert green requirements into mortgages. National tenants require green in their leases. Whether you represent buyers, lenders, owners, tenants, construction companies, or design and engineering firms, green is no longer optional. Green Buildings: Law, Contract and Regulation is a detailed practitioner's guide to everything from green terminology — the "language of green" — to complex issues of real property law, liability and due process. 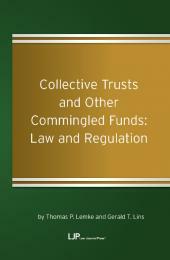 It discusses government mandates, green requirements and incentives, and clauses in all the standard types of agreements affecting real estate — purchase, sale, lease, mortgage financing, design, construction, and insurance.  It also examines statutory language in detail. 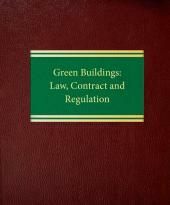 Throughout, Green Buildings: Law, Contract and Regulation features realistic examples and practical solutions. Four appendices provide summaries of government mandates and incentives, green building codes, zoning laws, tax credits and similar incentives from state and local governments from coast to coast. This is the ultimate guide for attorneys trying to stay in the vanguard of the green revolution.